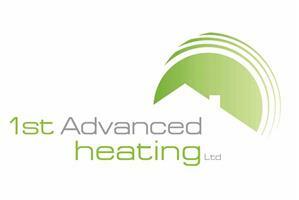 1st Advanced Heating Ltd - Central Heating Engineer, Plumber based in Hindhead, Surrey. 1st Advanced Heating is an established, organised, small company, trading since 1992 with highly qualified heating engineers, who specialise in boiler and central heating installations, boiler replacements, boiler repairs, servicing and power flushing. * Accredited Installer for Worcester Bosch - 10 year guarantees available. * Approved local installer for WHICH? Consumer group, Trusted Trader scheme. * Surrey Trading Standards approved contractor. * £2m public liability insurance. * All work fully guaranteed. * Efficient office with 24 hour on line booking system for appointments & service reminders sent to clients. * Free quotations and SMS alerts/notifications. * High customer retention rate & referrals. Outside office hours please call Richard 07798 811941 or Allison 07841993111.